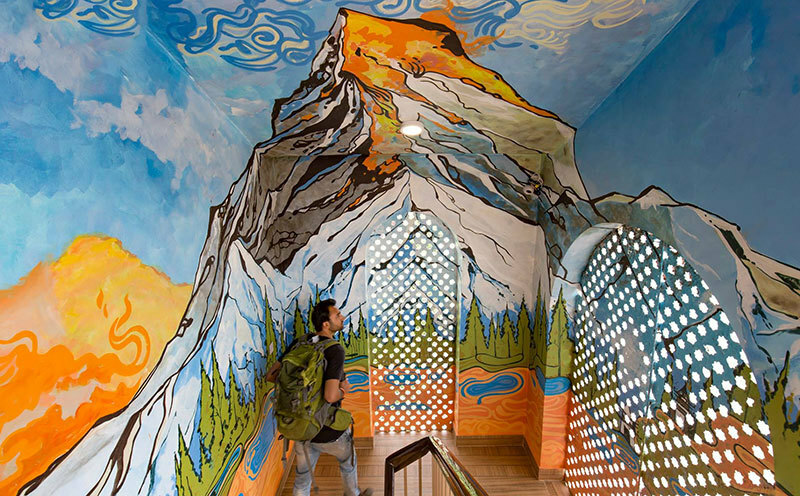 Hostels are the new thing that everyone is getting accustomed to now when on vacations, and Kathmandu just gave us hostel goals with Zostel. 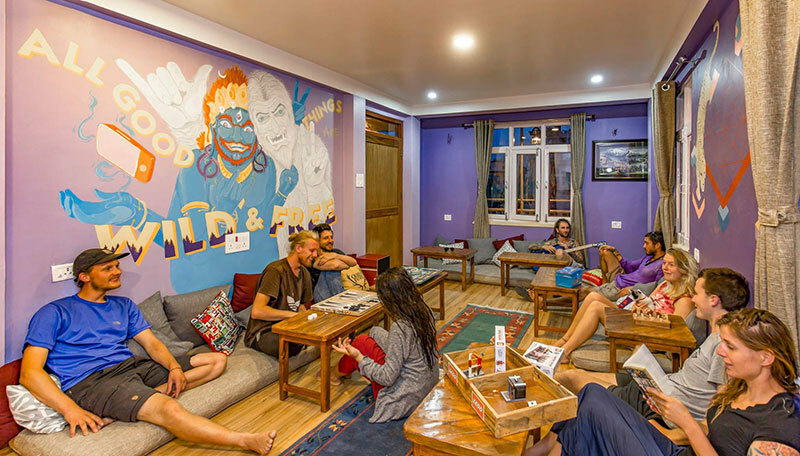 A hostel with a terrace where you can chill at and enjoy a game of carom or UNO while the bonfire warms your soul, that sounds just perfect, doesn’t it?! 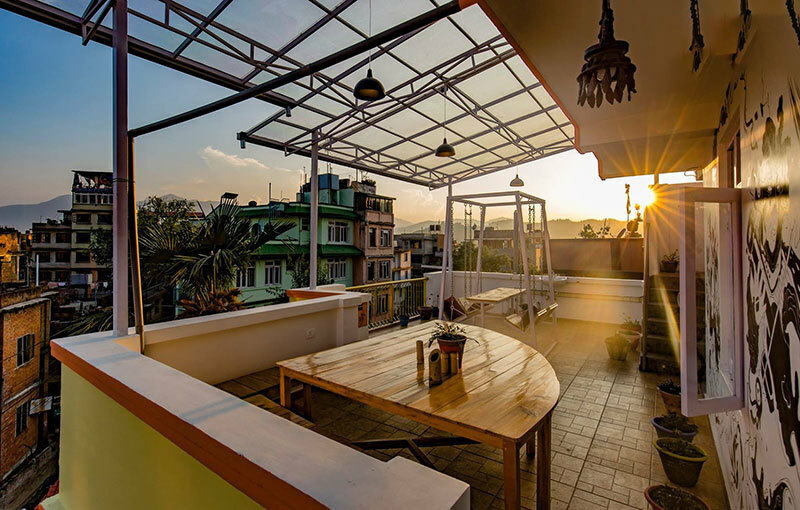 Zostel in Kathmandu is the perfect place to go stay at if you’re looking at getting to know like-minded people while you enjoy a stay at a place so beautiful that you wouldn’t miss the fancy hotel that you were about to book! 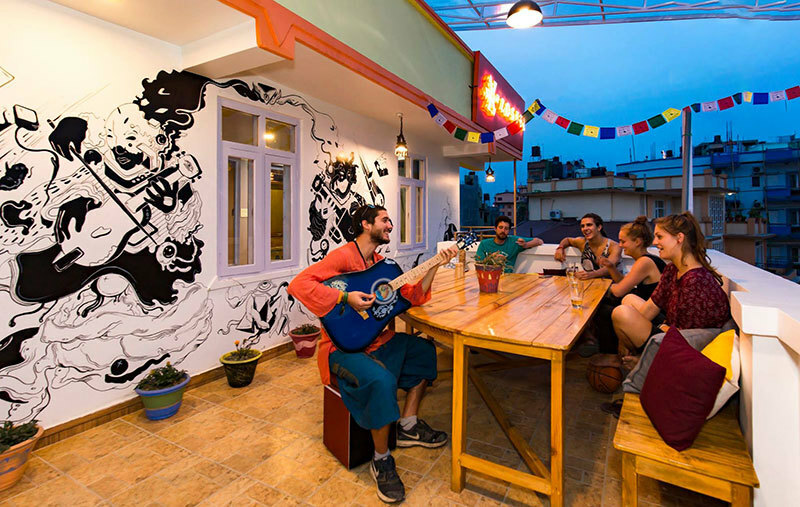 The in-house cafe is super cute and serves the most delicious Nepalese food and Momos! YUMMYY! 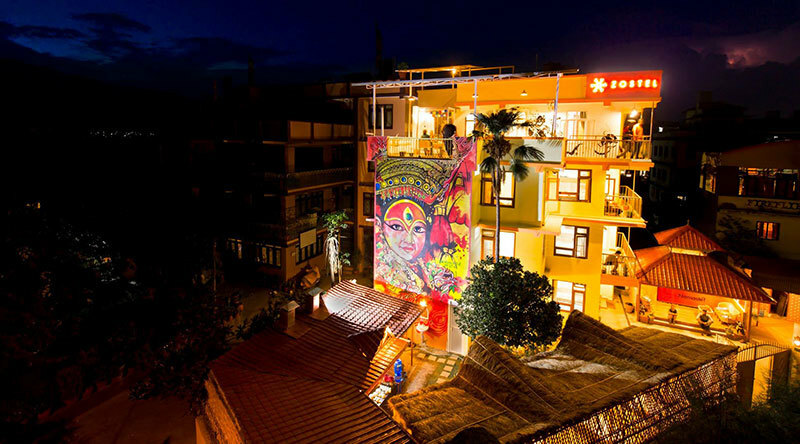 It lies in a quaint and calm area in the town of Thamel, just 100 metres away from hustle and bustle of the Thamel club and cafe scenes! 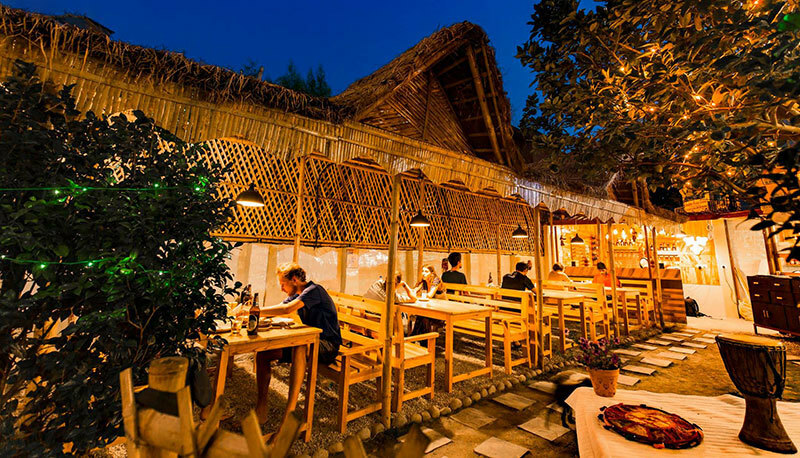 So at Zostel, chill by their bar at the terrace and enjoy the beautiful sunset while you sip on a nice drink. 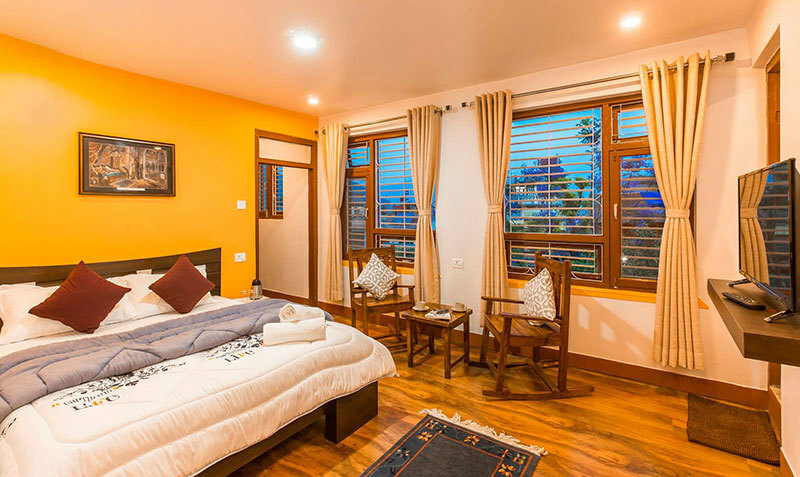 Dorms, private rooms, quadruple rooms, common areas, library, kitchenette, gaming zone, a cafe and terrace seating with a view of the snowy peaks, this Zostel is all about being away from the chaos of the city even though you’re not too far from it! Here’s Some More Pictures To Fawn Over!